The Young Man Fashionable Rugged Phone is widely applied in transportation,finance and insurance, as well as large warehouse management and logistics, manufacture, retail, power industry, energy and chemical industry, health care industry, parking management,catering entertainment, port terminal, container freight, etc. 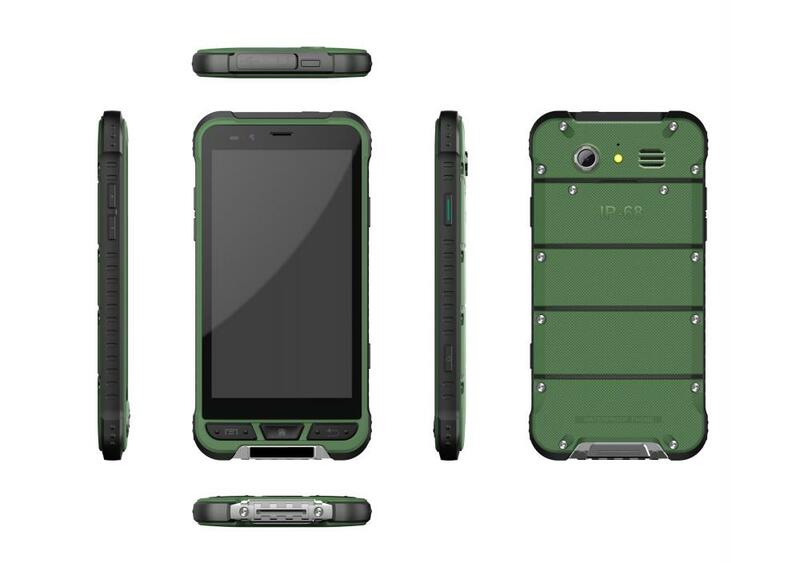 Moreover, the Young Man Fashionable Rugged Phone support PTT function so that you can play outdoor game with your friends in the field. 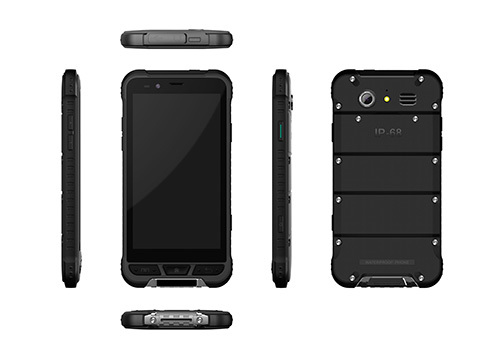 Besides, the he Young Man Fashionable Rugged Phone is Waterproof IP68 rating which is dust-proof, shock-proof, drop-proof. With the 5.0M front camera and 13M HD rear camera, which can ensure you taking good pictures for landscape. Looking for ideal Young Man Fashionable Rugged Black Phone Manufacturer & supplier ? We have a wide selection at great prices to help you get creative. 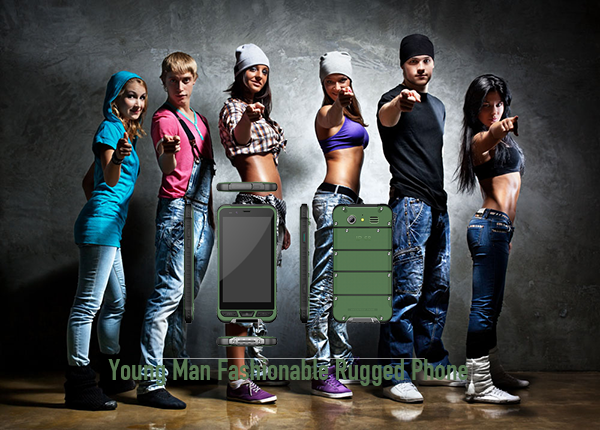 All the Green Young Man Fashionable Rugged Handset are quality guaranteed. We are China Origin Factory of Orange Young Man Fashionable Rugged Cell Phone. If you have any question, please feel free to contact us.